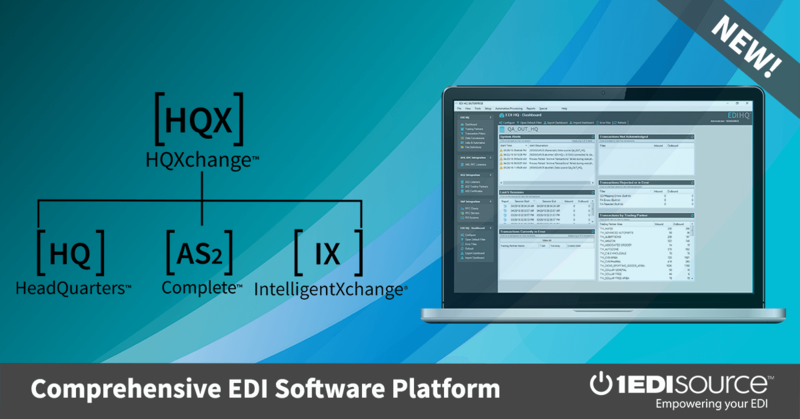 This X12 Transaction Set contains the format and establishes the data contents of the Electronic Filing of Tax Return Data Acknowledgment Transaction Set (151) within the context of an Electronic Data Interchange (EDI) environment. This transaction set is used to electronically acknowledge receipt of each tax return filed using the Electronic Filing of Tax Return Data Transaction Set (813) and may indicate any error conditions. This transaction set can be used by a federal, state, or local taxing authority to acknowledge the status of an electronically filed tax return which has been electronically filed using Transaction Set 813.